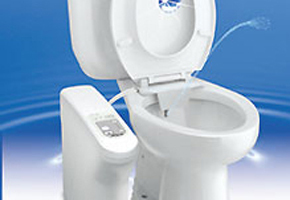 The Ace HS 3000 is a bidet that can be easily installed on any existing toilet. 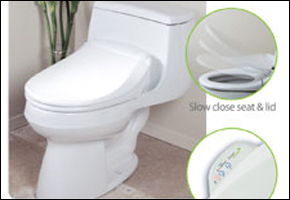 It includes all of the tools that you’ll need along with a detailed manual to ensure that anyone can easily install this toilet seat bidet. 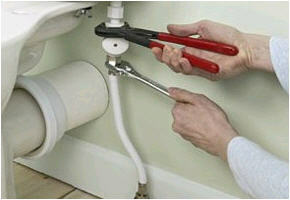 Just like most plumbing fixtures in your house, you can fix up majority of small problems on your own. As such, you should keep a basic set of tools put away, in the event that you encounter a few problems like leaks and low water pressure. 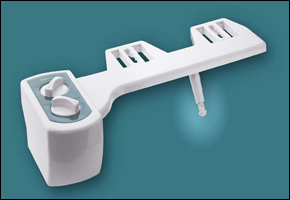 What equipment should you keep on your bidet repair tool box? In case there’s a problem that you can’t figure out on first glance, try disassembling your bidet and putting it back again. 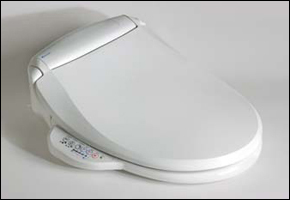 Since most toilet seat bidets are intended for DIY installation, they shouldn’t be too difficult to put together. As with all other plumbing work, of course, make sure to turn off your power supply before doing anything. The last thing you want is to aggravate the problem with a flooded toilet. 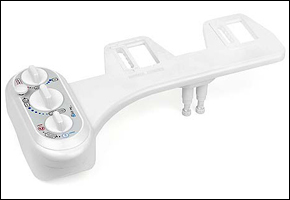 Most manuals that come with electronic bidets also include basic repair and upkeep instructions for non-plumbing components, so make sure to give it a read in case you encounter problems you’re having a hard time troubleshooting. 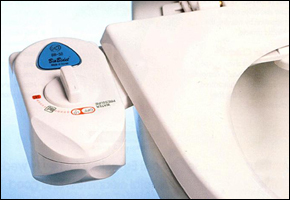 For the most part, though, the electronic components of premium bidets are built to last and are covered by the warranty, so problems shouldn’t occur all that often. 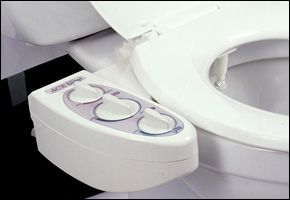 The elderly and the handicapped are two growing groups of bidet users. 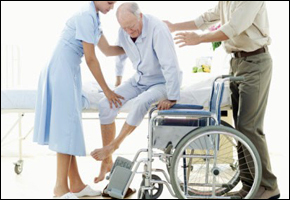 Due to physical limitations, using a toilet can be difficult or impossible for some people, which makes the bidet an ideal candidate for them.